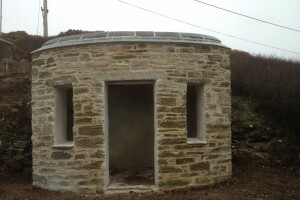 Careful and sympathetic renovations of old buildings and walls. 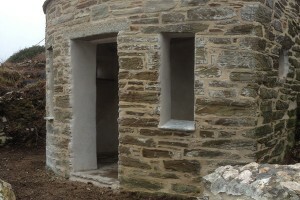 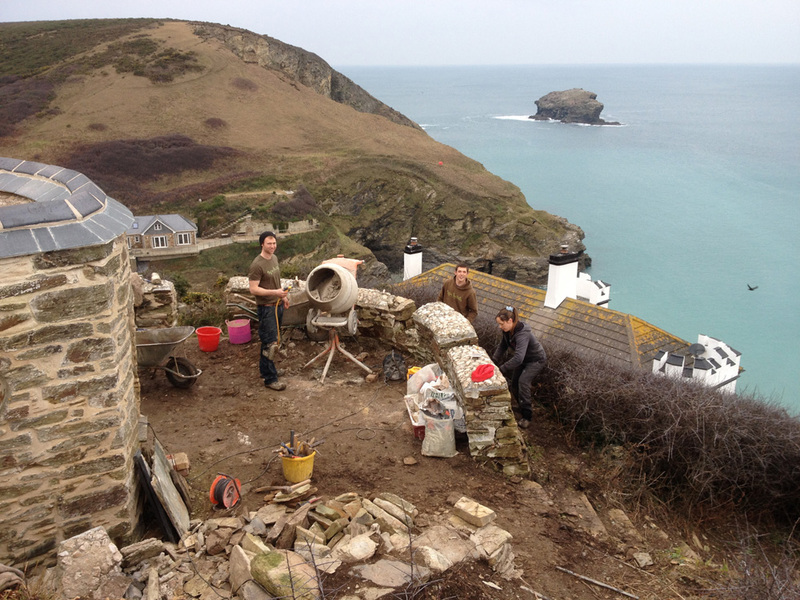 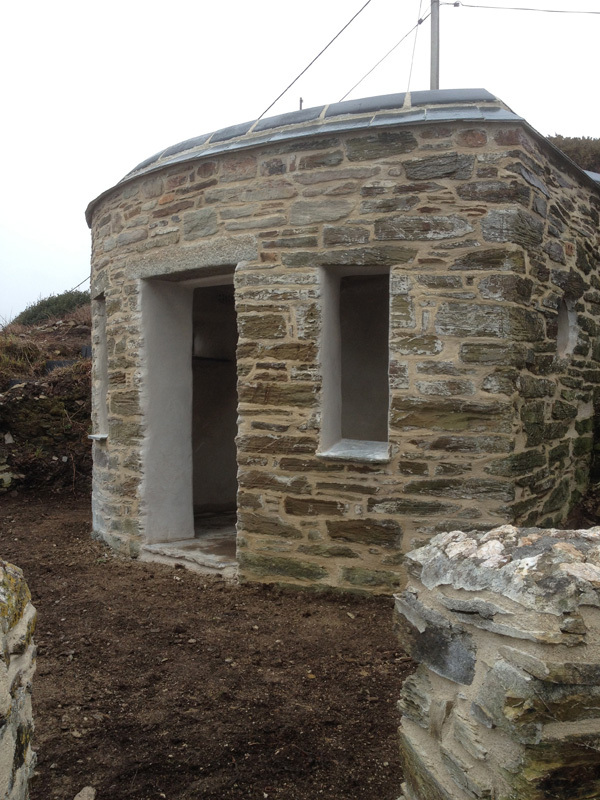 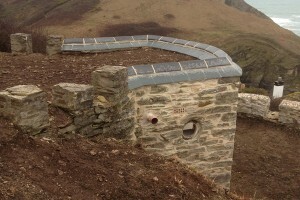 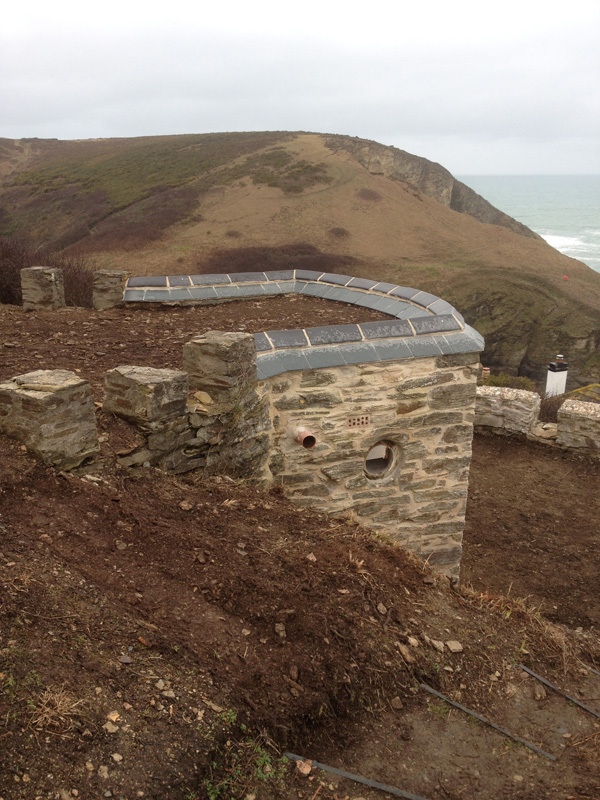 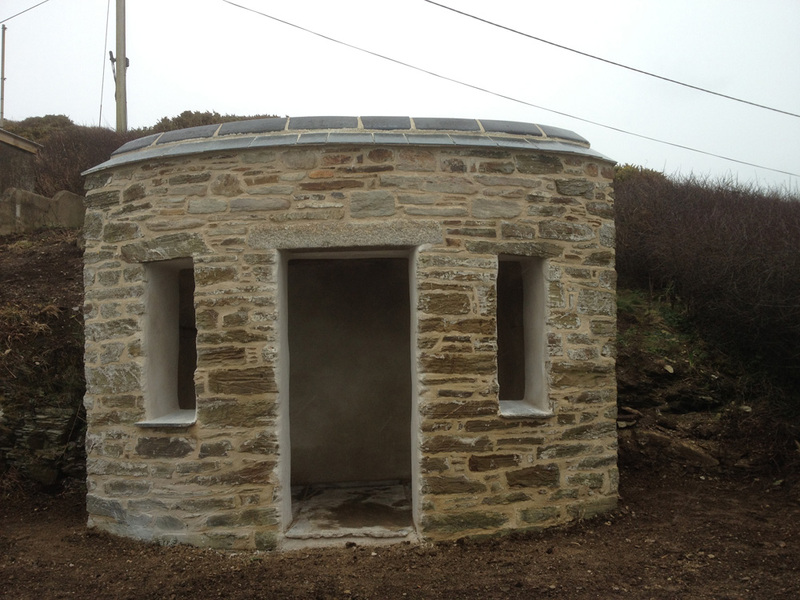 Our experience with the use of traditional lime mortars and techniques along side our passion for preserving local heritage enable us to take on restoration projects with confidence. 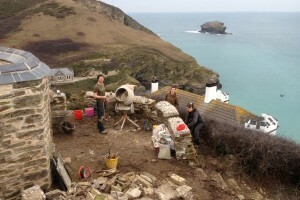 Happy New Year from Iron Orchid Landscapes!